Middlesbrough owner Steve Gibson has urged the EFL to open investigations into a trio of Championship rivals he suspects of breaking Financial Fair Play rules, report the Telegraph. The Boro boss has been riled by the fact that he and his club have sold star men in order to comply with the financial regulations whilst others appear to work their way around them by unfair means. He has overseen over £40million worth of sales this season to get their finances in order and has accused Derby County, Aston Villa and Sheffield Wednesday of sneaking around the regulations. Gibson points to Derby’s decision to sell Pride Park to owner Mel Morris for him to then lease it back to the club, a move that ensured the Rams recorded a profit according to the Telegraphs report. 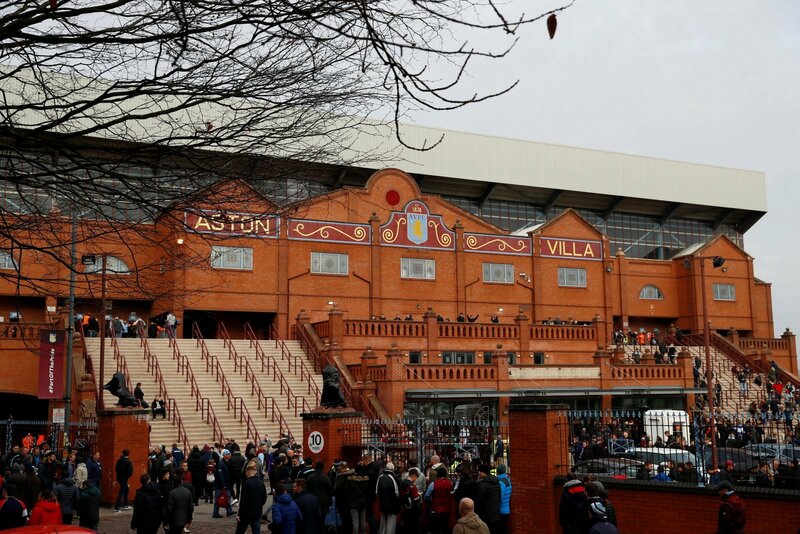 The Rams have claimed that they have been fully compliant with FFP rules whilst Villa have refused to comment on the situation, although Wednesday say they anticipate to be placed under a transfer embargo. This is a remarkable move from Gibson. Demanding that the EFL do more to ensure that club’s are compliant with FFP rules would not be too surprising, but to call out specific clubs is rather unheard of. It is not likely to improve relationships between Boro and the two clubs but Gibson clearly feels that there has been an injustice here and fair play to him for following it I suppose.